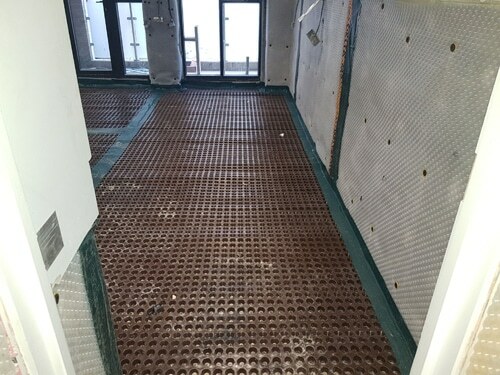 Waterproofing London | Cellar and basement tanking London, Fulham, Chelsea, Putney. Ground water flooding is becoming an increasing problem throughout many parts of London for both existing and new properties. Heavy rainfall, rising groundwater levels and deep excavations for new developments have changed the course of water in the ground, causing many previously dry basements to flood unexpectedly. When it comes to basement waterproofing you cannot cut corners! We have seen many examples of failures due to inadequate design, poor installation or incorrect use of products. Often these failures lead to a lot of disruption and high costs for reinstatement and damage. Designing the right system requires careful consideration of all the factors, including the type of structure, history of groundwater issues, its use and location. Whether you have a new development or an existing property, we will work with you to ensure the right solution. Our surveyors are CSSW qualified and fully understand the requirements of BS8102:2009 (The code of practice for the protection of below ground structures from water from the ground). All works are designed in accordance with this standard. A well-designed waterproofing system will only work if it is installed correctly. We pride ourselves on the quality of our installations and keep our technicians up-to-date with the latest practices. Our lead technicians have all achieved NVQ level II diploma’s in structural waterproofing and PCA qualified technician status. Our works are guaranteed for 10 years, with the option to have this underwritten by GPI. As a company we know that assurance of quality is paramount for our clients. 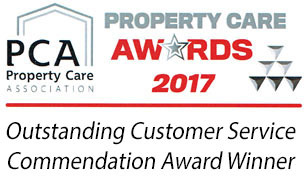 As a full member of the PCA (Property Care Association), you can rest assured that the service you receive is of the highest standard. We are proud winners of commendations from the PCA at their annual awards in both 2017 & 2018, for customer service and project of the year. As a PCA member, we are audited by them regularly to ensure our commitment to quality, further information on the benefits of using a PCA member can be found on their website. We are a family run business with over 80 years combined experience in this industry and our client base includes architects, developers and private residential, so no matter how small or large your project is, we can help. Call us today on 020 3794 4200, or fill in our enquiry form, to book a free survey. "Jon and Tom are efficient and well organised, polite and appreciative and extremely pleasant to boot! Oh!…and the finished product… pretty amazing. Brilliant, thank you. Very best wishes. Carolyn"
"LWS tanked my very damp basement so I could use it as a snug/televison room. I love it and the result was exactly what I wanted. The team were punctual, clean and very amiable to deal with. I would recommend this team to do a good job for you." 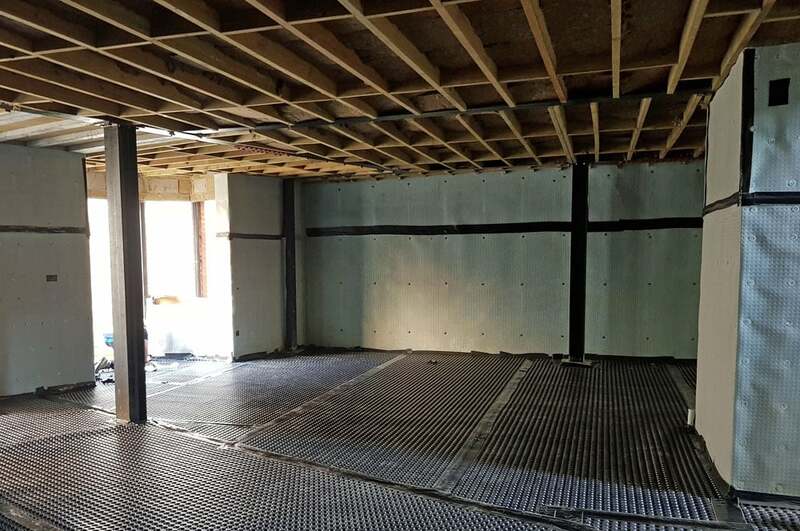 "We had London waterproofing come and put up the membrane in a new basement we had dug, these guys are the best I have worked with for quality, cost and workmanship. Peter is a great guy to deal with, bending over backwards to make sure the job ran smoothly. I am very impressed with the final product and have no hesitation in getting them to do more work for us in the near future. Peter thanks for a perfect job. 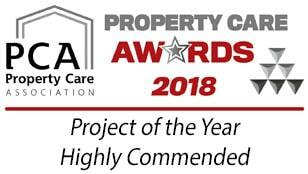 Allan site manager"
"Peter showed utmost professionalism and integrity on each visit; providing rapid responses and clear explanation of all aspects of the job without a 'hard sell'. He also gave valuable advice on combating our condensation problems and also wrote us an independent surveyors report at no extra cost. His team were early, very tidy and finished the work earlier than anticipated. I asked a number of tradesmen to quote, but service of this level is rare and much appreciated! Whilst I hope I won't be needing their services again, I wouldn't hesitate to recommend London Waterproofing Solutions!" "We had a major damp issue in the basement. LWS came almost straight away. They gave fantastic advice and explained all the possible scenarios. They also managed to move another job so we could start the work quicker. The job was completed ahead of schedule and aftercare information is now being shared. Would definitively recommend and use again. (Although hopefully no need!)." "Peter Barber came to give me a quote. I already had a quote from another company for £ 4 500.00. Peter was honest, a true professional, and told me I didn't need any work done to the flat, he didn't find any rising damp, just moisture which he gave me an address where I could find a fan. I feel relieved and I very happy to recommend this trader. It was the best phone call I made in months! Peter saved from stress, loss of money, and having work done in my flat which wouldn't have been needed. A big thank you to Peter." "Peter Barber came to quote on what I assumed to be rising damp. He spotted immediately that the damp wall was caused by a leaking gutter and downpipe. Sorting this problem out will be so much quicker, easier and cheaper than replacing a damp proof course. Thank you for your honesty." "Thanks again for the work you and your team have done waterproofing our basement room. We're extremely pleased with the service and quality of work we've had from you." "How a company should be run. Quality and service are faultless. A company who make dealing with damp almost enjoyably! - I have appointed Peter and his company numerous times and am reliably delighted by product and service. An excellent company who I am always proud to recommend to friends." "I just want to thank you so much for the excellent service with the tanking on the above project. You did everything you said you would and more. You have to be one of the most helpful people I have come across in this business in the 26 years that I have been developing. I would gladly recommend you to any of my clients, let me know if you are on linked in and I will put you on my page. All the best Susan Mc Fedries"
"It has been a pleasure to have you work on my flat. I was greatly impressed by your professionalism and integrity. I could not have wished for a better response in terms of timing, being and keeping your word and quality of work. I would highly recommend you to any of my friends and colleagues. 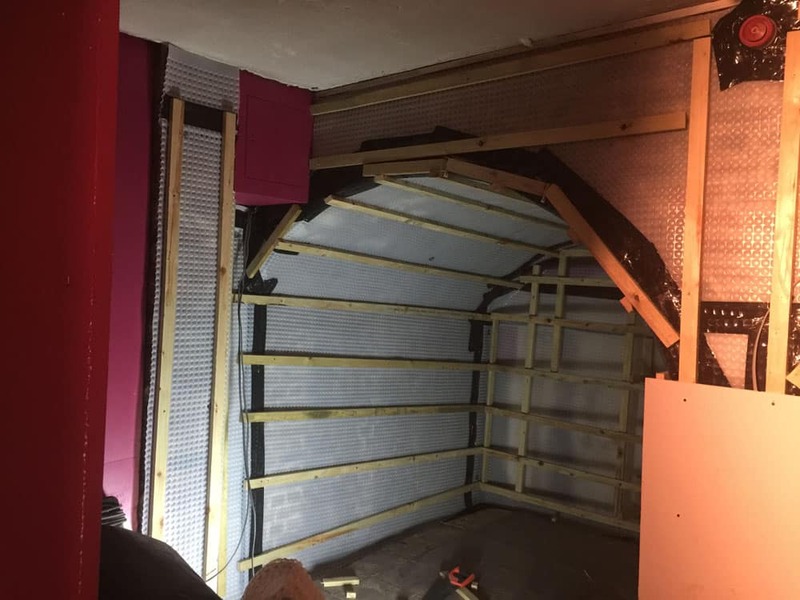 Heather"
"We had a serious damp issue in our basement flat, and London Waterproofing did a great job in fully damp proofing the bedroom and bathroom. I was nervous about the work because of the size of the project, and because we couldn't stay at the flat whilst it was being done, but the company was great to work with. Peter was always on hand for any queries or issues, and when we had a separate problem with a water pipe leak, the team went out of their way to help sort it out. Overall, it was a really positive experience, and I am more than happy to recommend them." Click on the logos below to read independent reviews about our services. We make every effort to ensure the quality of our work throughout the process from the initial survey to the final installation. We are proud to be a member of the PCA giving you peace of mind that our work is to the highest standard. “When choosing a member of the PCA you can be certain that they have undergone rigorous checks to achieve and retain membership. An expert assessor with a wealth of experience and technical knowledge has audited every member and checked the quality of work on site. As an ISO 9001 registered company, we recognise the need to continually monitor our systems to maintain the high level of service our customers expect. We also employ the services of Citation for Health & Safety management.